These extraordinary synthetic PVA sponges have an open-celled structure that is most like natural sea sponge. It absorbs more than natural sponges and won't tear. The unique, uniform cell structure acts as a holding chamber for liquid. 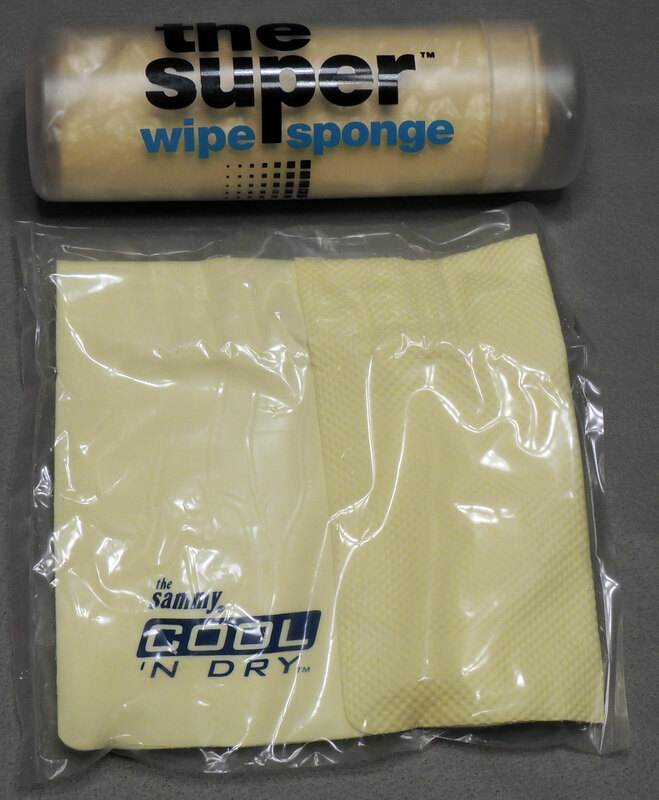 Chamois-type sponges can pick up liquids 5 to 10 times faster than other natural or synthetic products. PVA sponges are not affected by gasoline, oils, most solvents, acids, inks and most household chemicals. Sponge comes damp in a plastic bag in a hard plastic storage tube.